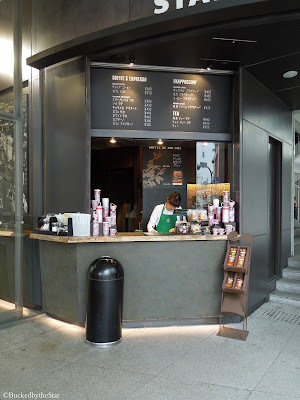 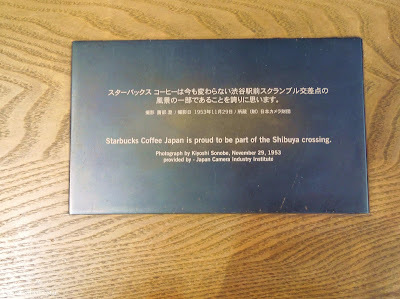 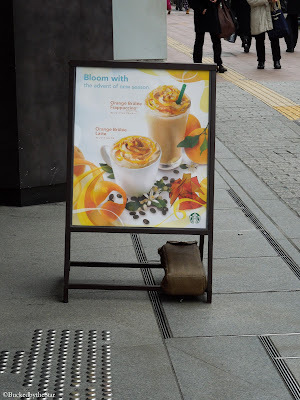 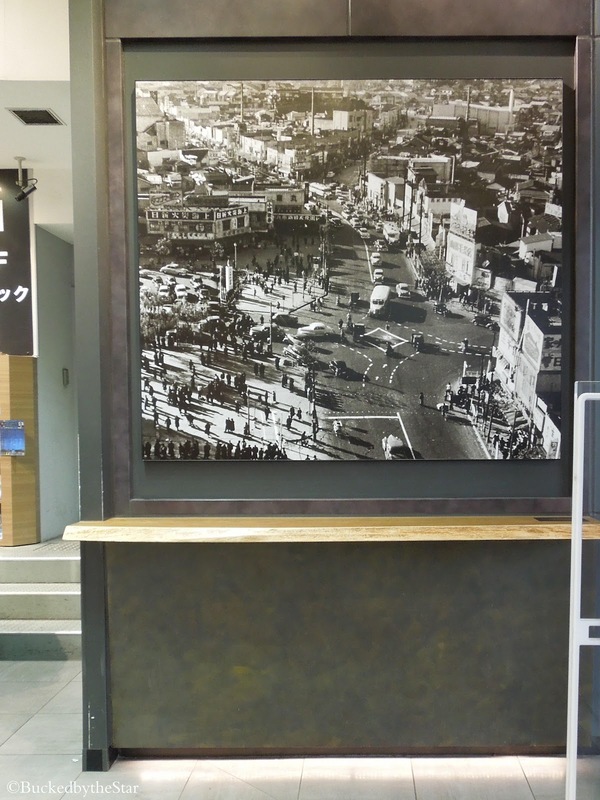 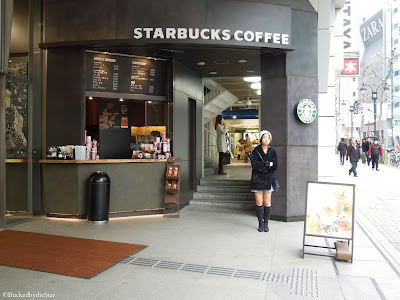 This is the Starbucks stand in Shibuya. 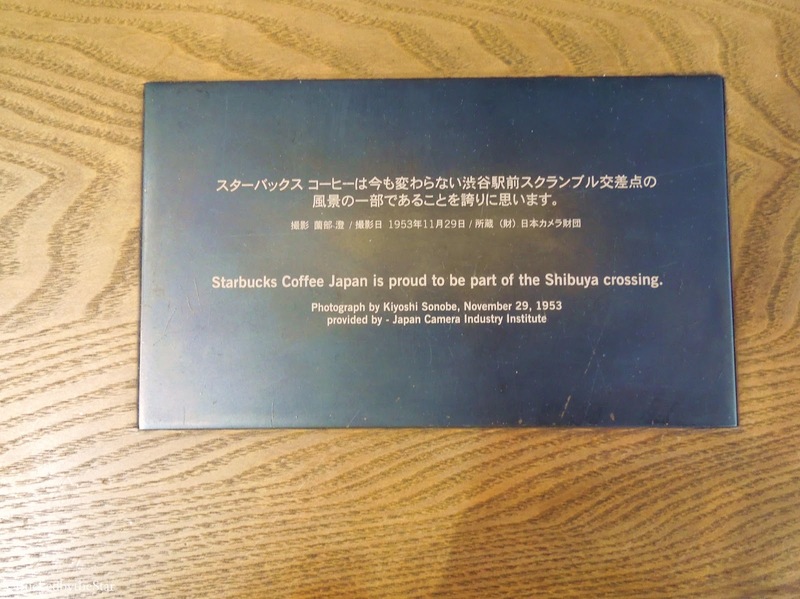 which is right outside the famous Shibuya crossing. showing what the crossing looked like in 1953.